DJ Khaled and his wife Nicole also had a baby this year - a son named Asahd. 82. 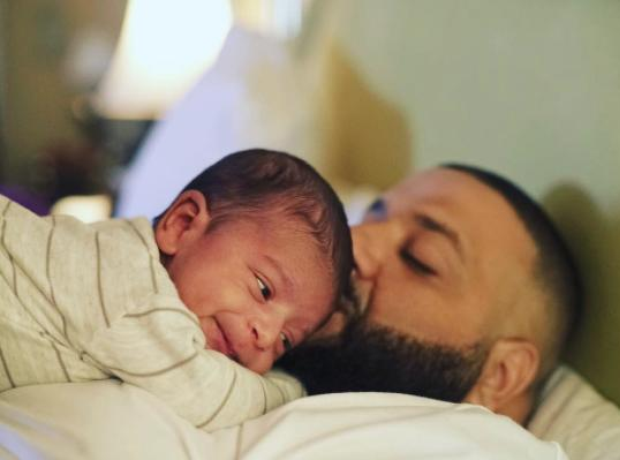 DJ Khaled and his wife Nicole also had a baby this year - a son named Asahd.